We work together with home improvement giants in order to bring you the fabulous Deceuninck profile. 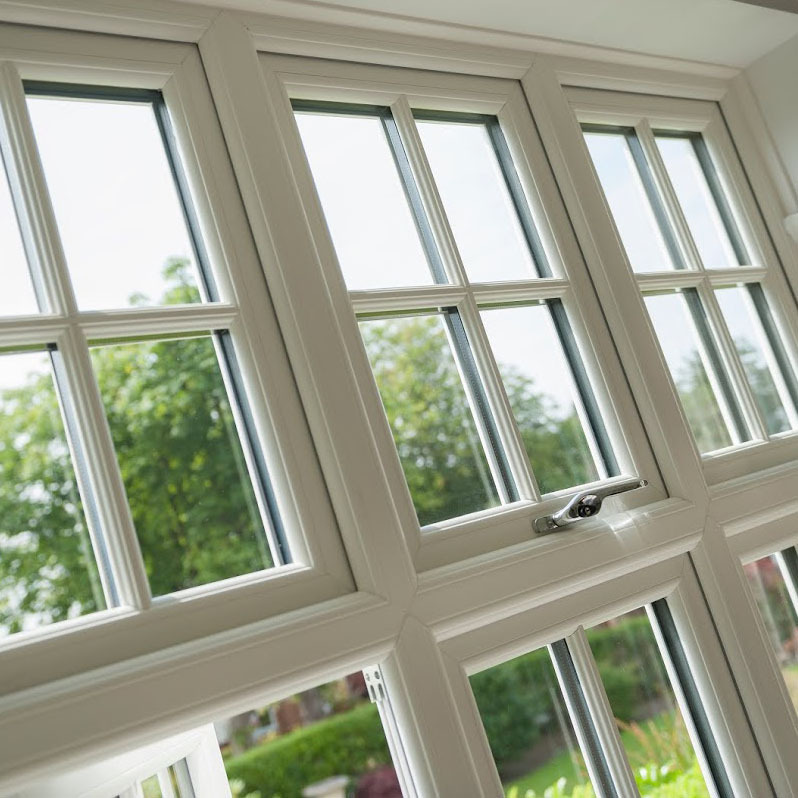 Crafted from incredible market-leading materials, your uPVC bow & bay windows will stand out from the competition and properly accentuate the style of your home. Thanks to our fantastic partnership with fenestration giant Deceuninck, we are able to provide our customers throughout Dorset with the Traditional 2500 collection. 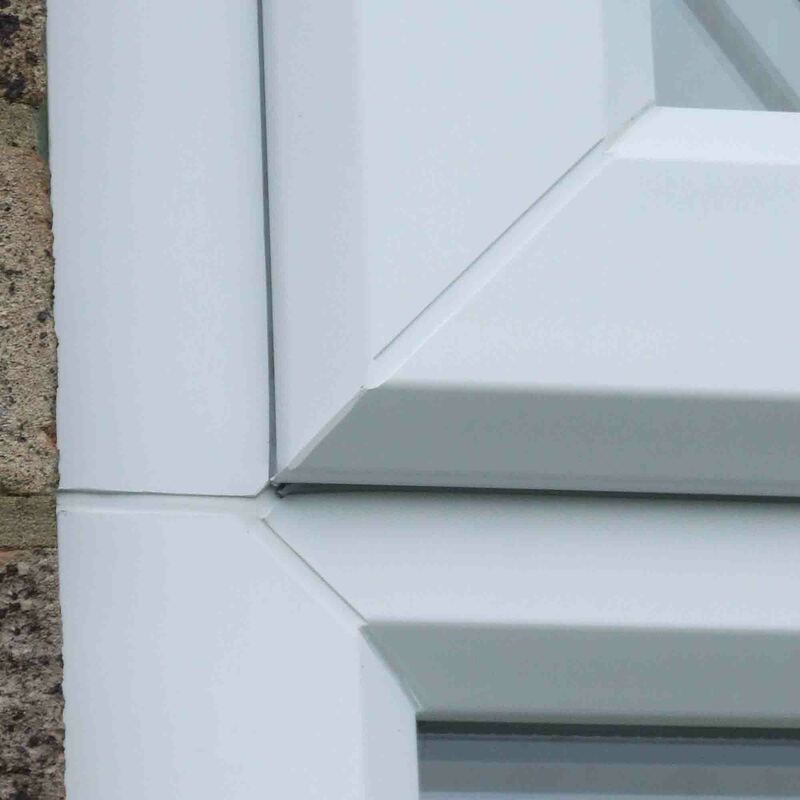 These fascinating products are the top of the range when it comes to uPVC bow & bay windows, and offer optimum durability, security and thermal efficiency. Available in White and eighteen colourways, the Traditional 2500 product line is customisable and reliable. 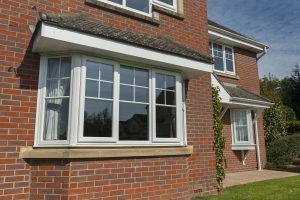 We’ve been providing customers throughout Blandford Forum and beyond with the best possible quality uPVC bow & bay windows at affordable prices for nearly twenty years now. As local residents ourselves, Total Window Repairs started out as a family-run business that wanted to bring state of the art products to the consumer at affordable prices. To this day we have maintained that mentality, and will treat your project like our own. This dedication to providing the best possible customer service at affordable prices has resulted in Total Window Repair being officially recognised by government-specified experts in the home improvement industry. Our accolade as a FENSA registered partner directly showcases our devotion to quality products and services. When you choose uPVC bow & bay windows with Total Window Repair, you choose the best. Total Window Repairs are dedicated to helping customers throughout Dorset find the safest uPVC bow & bay windows for them. 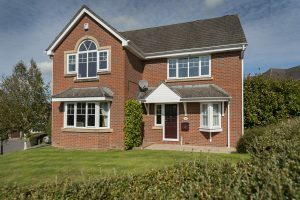 Protecting your home is integral when it comes to your new uPVC products, and we understand that all of our customers want the utmost in heavy-duty security wherever possible with their double glazing and entryways. The Deceuninck profile is an incredibly sturdy starting point when it comes to crafting a secure product. By combining intricate locking mechanisms with a naturally sturdy profile, we are then able to bolster the profile further with anti-bump and anti-snap cylinder technology. This crafts a near impenetrable product that has been endorsed by the police as Secured by Design. We understand the importance of customisation and personality when it comes to crafting brilliant uPVC bow & bay windows. 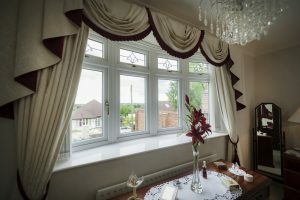 Your new double glazing will be one of the first things that potential visitors notice when they arrive at your Blandford Forum home, and we want you to wow them with a set of uPVC bow & bay windows that properly reflect your personal style and tastes. 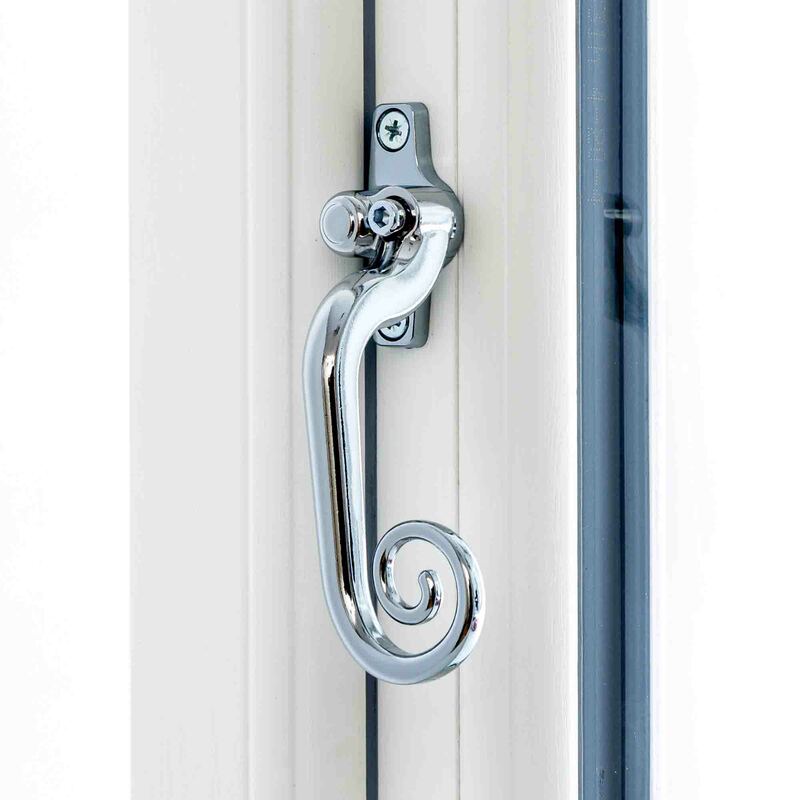 You will also want your new double glazing to match the existing décor of your property, and that’s why we offer such a massive range of customisation options. We provide a range of finishes alongside fantastic colours that can be designed in two colours at a time, matching the interior and exterior of your property. A host of hardware additions also allow you to craft the product for you. 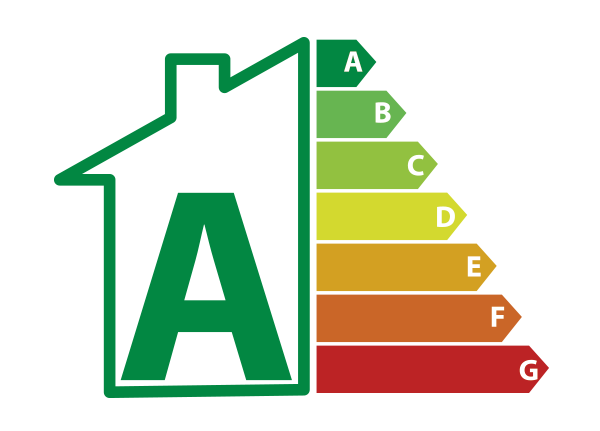 Eco-friendly practices are a given in the modern day, and we want to do our part to help both our customers and the environment to run their homes more efficiently. 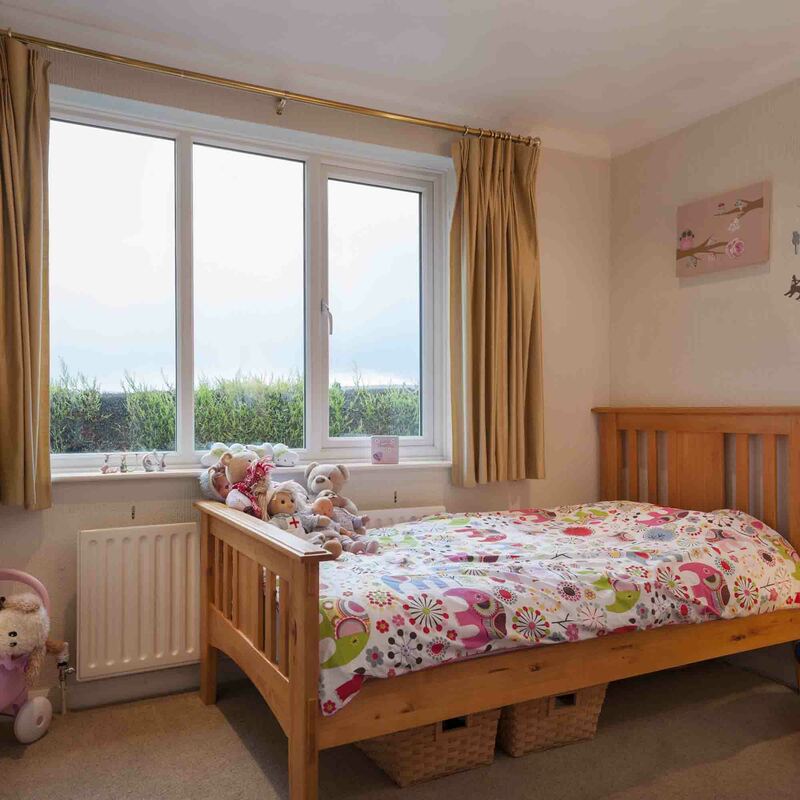 Specifically, we offer fantastic thermally efficient double glazing products like our uPVC bow & bay windows, which are tailor-made to retain heat within the property and to reduce the seepage of cold through gaps. The intricate vacuum-seals of contemporary double glazing are a fascinating way in which modern fenestration companies can warm a UK home without any need for gas heating. By reducing the loss of heat through windows and doors, you reduce your energy bills significantly since you no longer need to heat your home for as long. Contact our team today and lower your carbon footprint! Our uPVC bow and bay windows prices allow you to bring exceptional quality to your home in a cost-effective way. We pride ourselves on our competitive prices, enabling you the freedom to enjoy the best for less. Visit our online quoting engine today to get a free, instant and highly competitive uPVC bow and bay window quote. Simply input your specifications through the step by step process to get your bespoke quote. Alternatively, you can get in touch with us via our online contact form to speak to a member of our team. 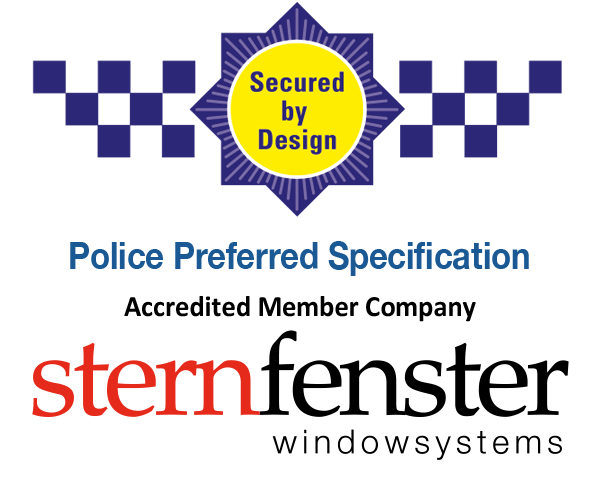 Tried and tested in accordance with a police-backed initiative, these windows are available with a Secure by Design certificate. Fully sculpted profiles integrate easily into all types of architecture, enhancing the appearance of your home. Sculpted detailing to the sash and outer frame on both the inside and outside of the frame. This allows for a fantastic finish. 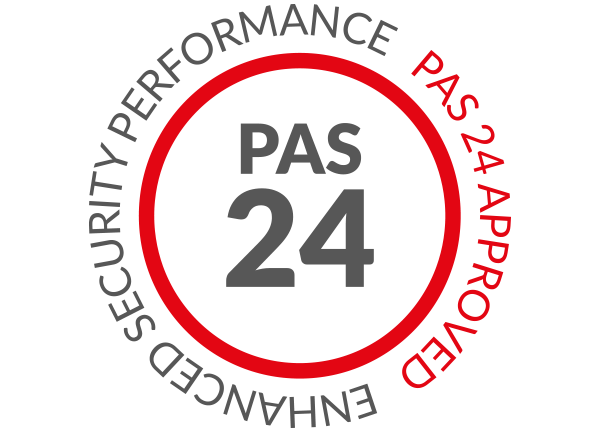 There is no compromise when it comes to security. 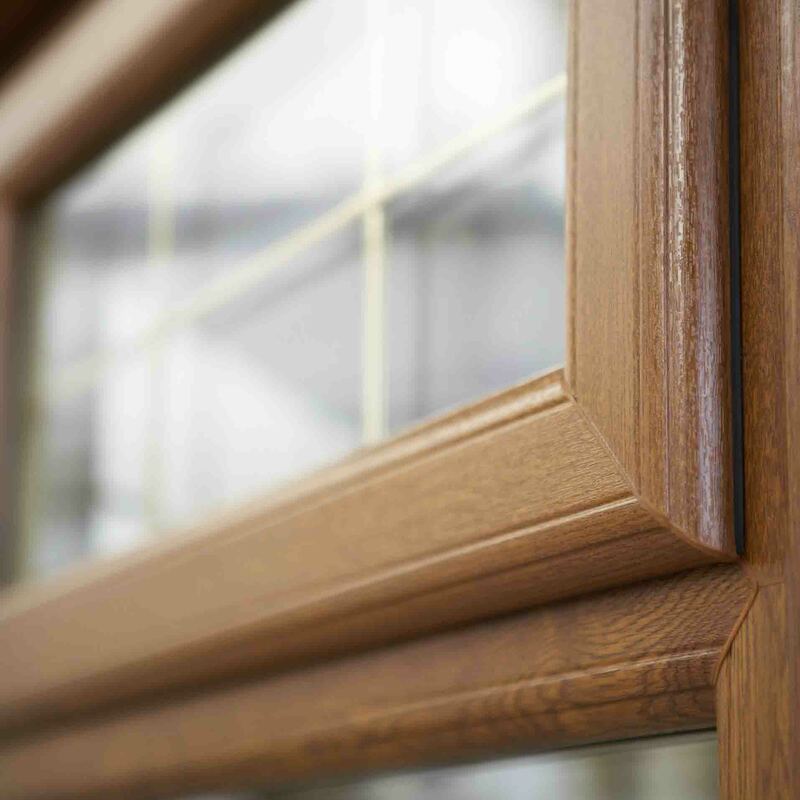 Our windows come with multi-point locking, secure night vent locking positions, optional claw locks and laminated glazing. 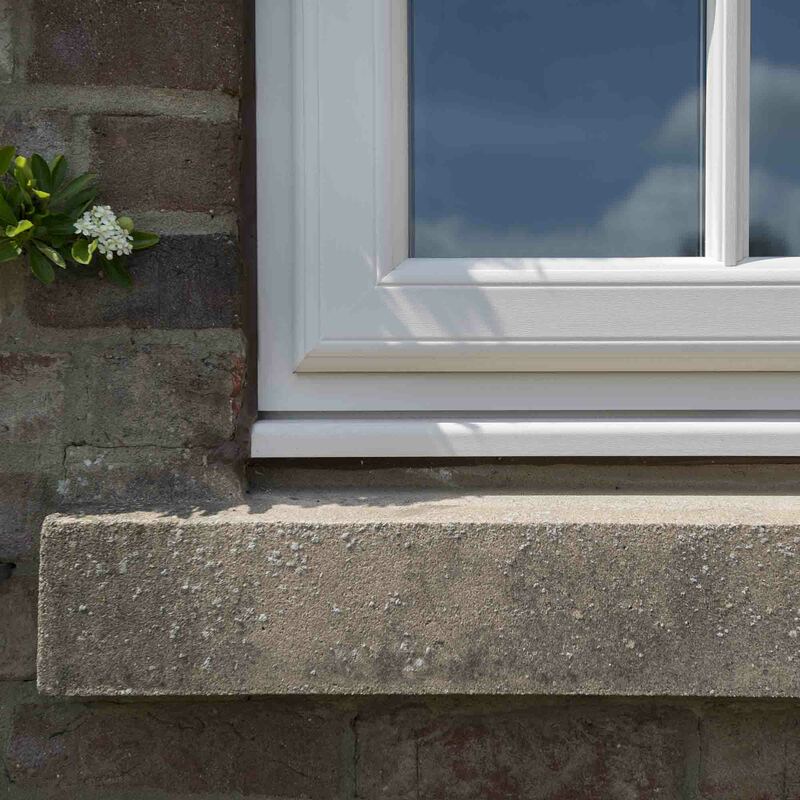 With the airtight double seals, clever multi-chamber profile and high performance glazing our casement windows offer superb thermal insulation. We make it easy to enjoy a warmer property. To keep the wind and rain out, all our casement windows use our patented high performance, low sightline, multi-functional weather seals. This helps to keep your home comfortable.